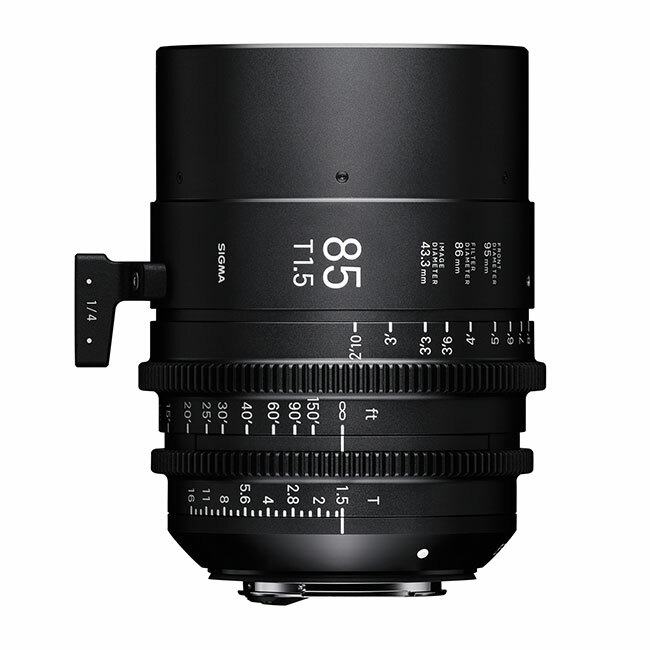 The Sigma 85mm T1.5 is the shortest of the Sigma FF High-Speed Prime Lens Line which ranges from 20mm to 85mm. Like the rest of the lenses in the line, it sports an impressive aperture of T1.5 and is compatible with full-frame sensor cameras; getting you resolutions of up to 8K! It’s available in three different mounts: Canon EF, Sony E, and PL.